An appearance of the stretch Kinney denim underwear that is simple, making it falls into with any coordinates. It is a characteristic that I include polyurethane and be superior to elasticity and it is mobile and wears it in soft feel of a material, and a feeling is good. 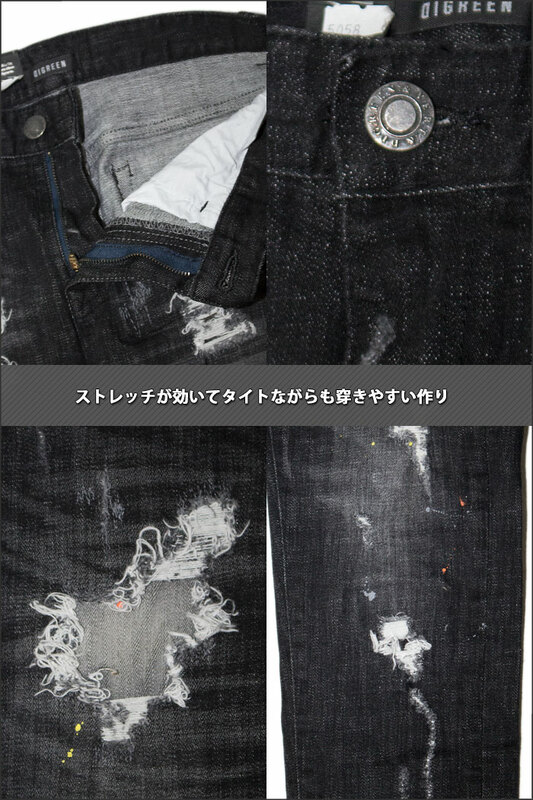 The iron plate denim which one はも lasts as it is usable regardless of a season and wants to put.